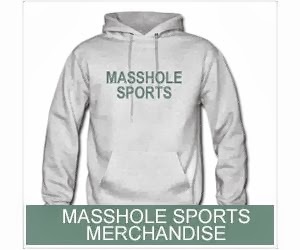 Masshole Sports: There Is Now A Website That Explains In Detail How And When Every Single Team In The NFL Has Cheated. 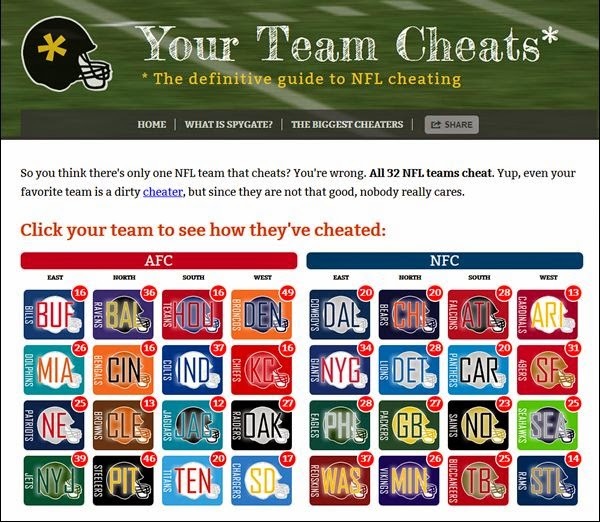 There Is Now A Website That Explains In Detail How And When Every Single Team In The NFL Has Cheated. Everyone calling the Patriots cheaters need to visit this website then STFU.